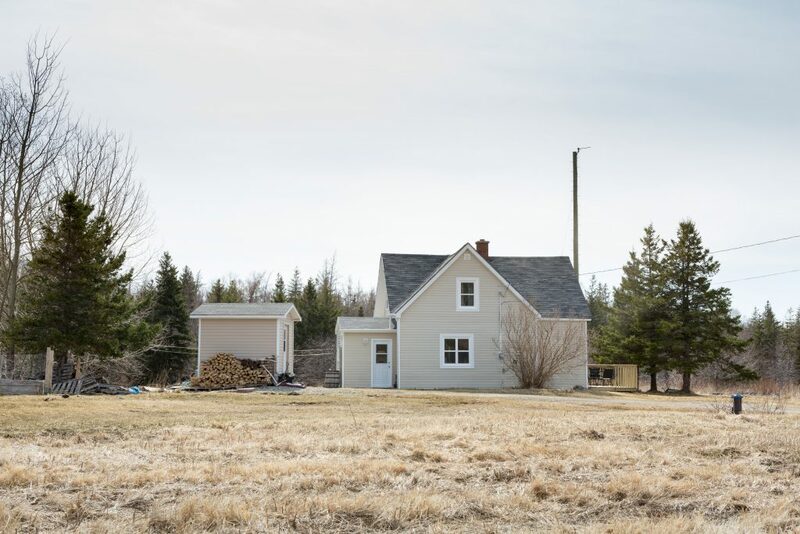 When Darlene MacDonald and her husband bought a house in their hometown of Judique, Cape Breton almost 33 years ago, they weren’t concerned about heating costs. They wanted to find a home nearby their extended family, so they could start raising their own. They found the perfect spot in the small town – a 200-year-old home built with beautiful Douglas Fir and old-fashioned character. They spent most of their married life there and raised three children. But the home was always cold. On windy days they could feel the drafts and the cold air coming in. Darlene and her husband worked hard to keep the house comfortable using mostly wood heat and occasionally their oil stove. When Darlene’s husband passed away in May of 2015, it got harder to keep up. Now living on a single income, it was harder financially to keep up with the house. The wood stove was a lot of work, and oil was expensive. But leaving her home was not an option for Darlene. Struggling with high energy costs, she decided to give Efficiency Nova Scotia a call. After participating in the Product Installation service, the installer recommended she apply for the HomeWarming program. The program helps low-income homeowners make their homes more energy efficient and comfortable all year long, by providing free energy efficient upgrades. It’s funded with support from Nova Scotia Power and the Province of Nova Scotia, and delivered in partnership with Efficiency Nova Scotia and Clean Foundation. 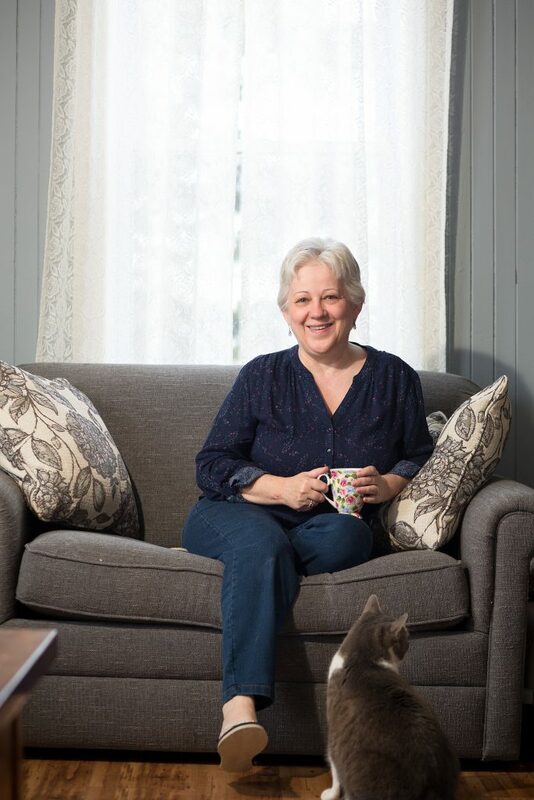 Soon after Darlene found she was eligible, MJM Energy, a partner of Efficiency Nova Scotia and delivery agent for the program, completed an energy assessment of the house. They discovered that the 200-year-old home had no insulation in the walls or attic. Before the winter Darlene had R20 insulation added to her walls, R50 added to her attic and R20 added to her sloped ceilings. Her home went from an EnerGuide rating of 49 to 57. 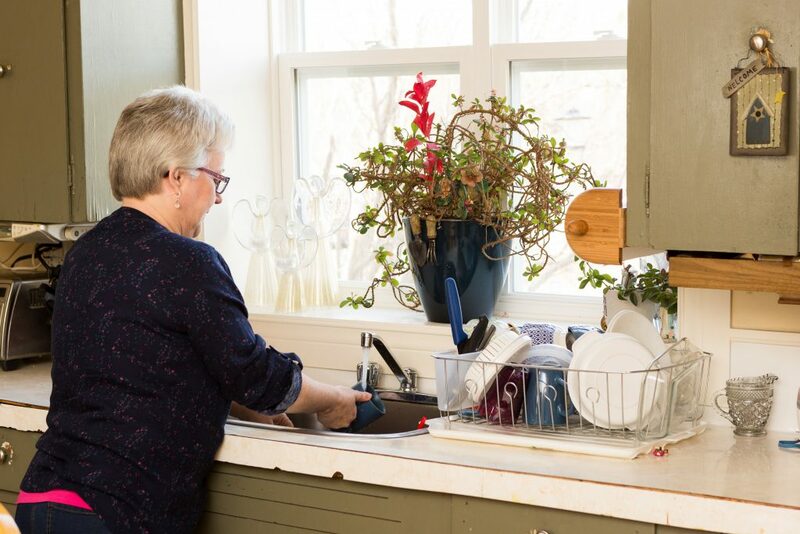 Thanks to HomeWarming, Darlene’s heating system now didn’t have to work so hard to keep the house warm and she noticed an immediate difference on her next heating bill. HomeWarming participants could save up to $950 a year on heating costs – although each house is unique. Since 2015 the program has helped over 8,000 homeowners, like Darlene, who are struggling to heat their home. Additional funding from the Province will help develop similar programs for low-income renters, non-profit organizations and First Nation communities.